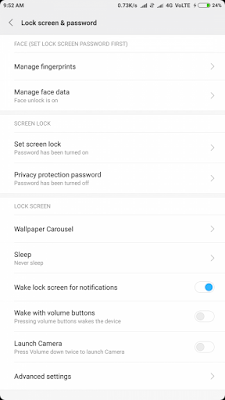 How to enable FaceID Unlock on any Xiaomi Device like Redmi Note 4 This feature is originally and officially came from Xiaomi Redmi Note 5 pro but thanks to XDA Junior Member shubhandu, for porting FaceID for Xiaomi Redmi Note 4. While Android has a basic implementation of facial authentication, it wasn’t until the iPhone X that the feature started to gain traction. 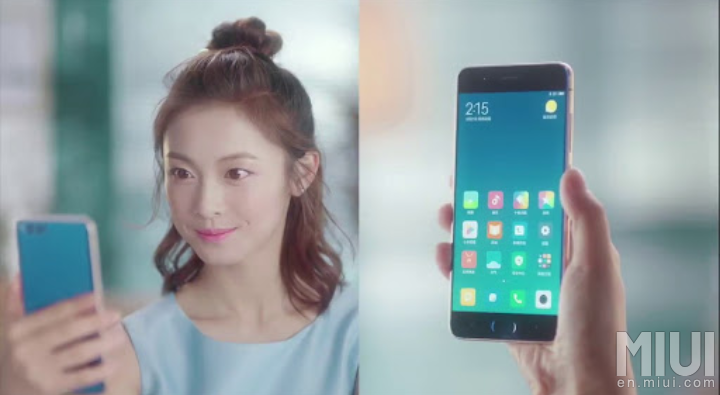 Various OEMs, including Huawei and Honor, have been working to bring their own version of the feature to their devices. Meanwhile, unofficial solutions are bringing Face ID-like unlocking to even more smartphones. XDA Junior Member shubhandu, with assistance from oc01 and Barnum on 4pda.ru, was able to port Face Unlock from the Redmi Note 5 Pro to the Redmi Note 4. 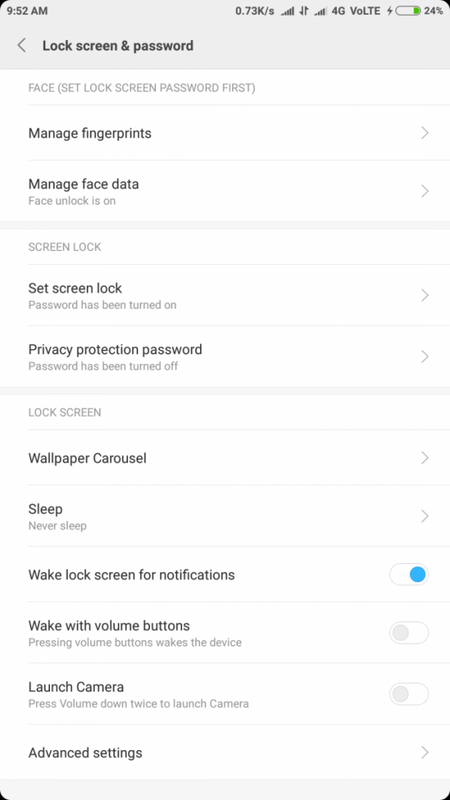 So far, the developer has tested it on the latest Stable MIUI V9.2.1.0.NCFMIEK (MIUI9) and Developer Rom 8.2.8 (MIUI9), but a forum member says it worked for him on China Stable 9.2.1.0 as well. Follow steps on how to enable FaceId to unlock on Xiaomi Redmi note 4 easily. 4.Basic Knowlege of Flashing files through TWRP. 1. Download the zip file(link below) and place it in your device. 3.Then Flash this file using TWRP Recovery.